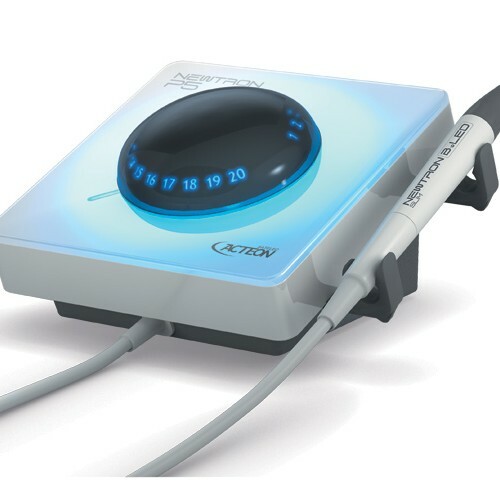 Today Stern Weber applies the very latest technology to meet your ever-evolving needs. 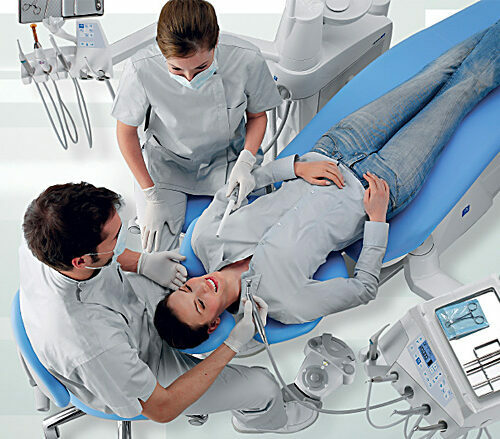 Stern Weber continues to provide cutting-edge innovation and, in addition to dental units, offers an extensive range of instruments and accessories – built at its own production facilities – that include integrated imaging and digital X-ray systems. 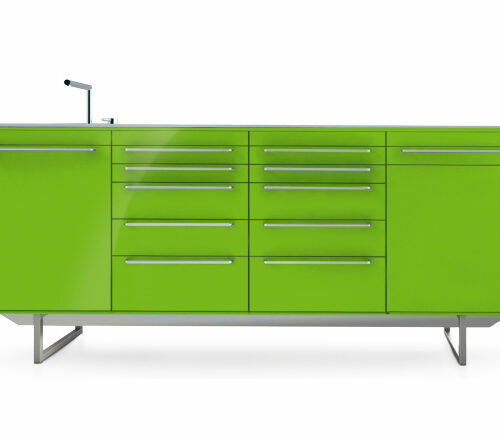 The strength of an innovative space lies with the solidity and the precision of flexibility. 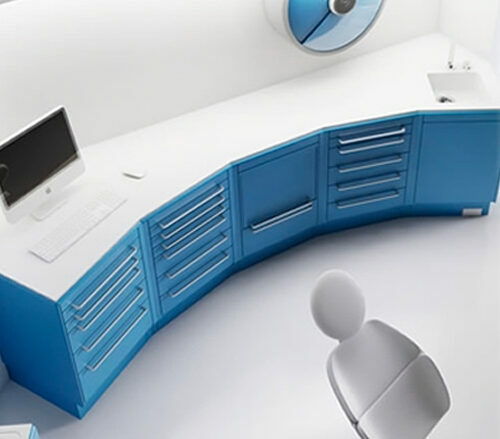 The desire to constantly improve and pursue technological progress creates a vital working space that is in perfect harmony with your operating style, because it is modelled on your work. We are not looking for mere sterile development, but for the perfect way of working, of moving, of thinking. 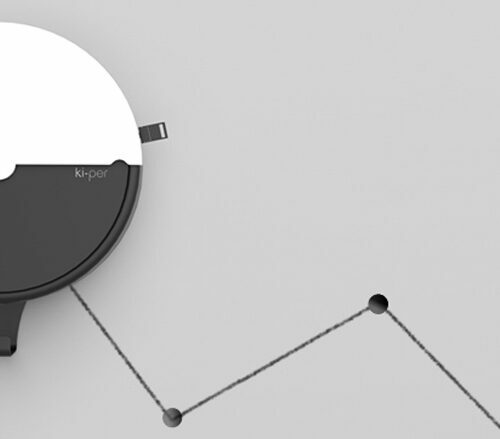 Your ability acts as our guide, and our technology is your instrument. 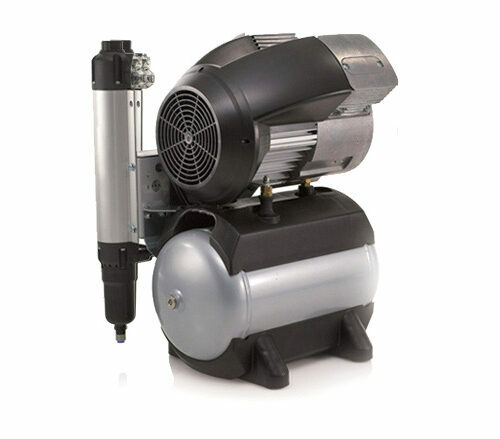 The new S380TRC is the perfect balance of strict and technological innovation. 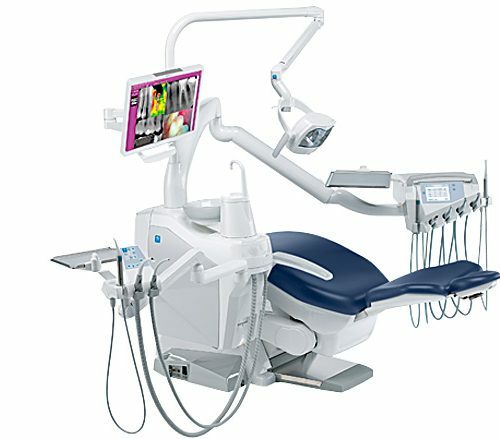 S380TRC boasts a unique chair full of features suited to the operating style of those looking for innovative exclusivity. Synchronized backrest and leg rest movements, powered retractable footrest: each function is designed to offer outstanding comfort in every position. 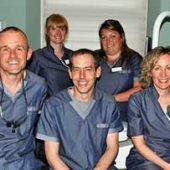 Each patient is different and, above all, so is each dentist: no-one knows this better than Stern Weber. 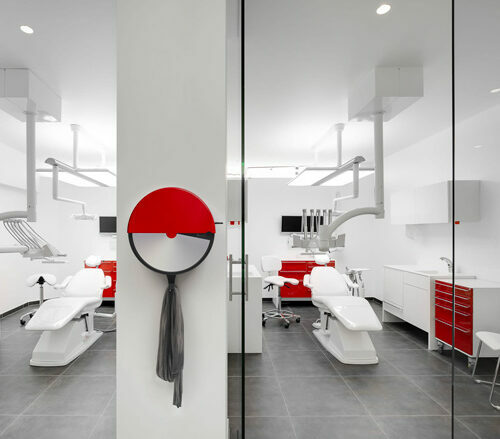 That’s why dentists who choose us are free to configure all the elements around the dental unit according to their personal preferences and so create a highly customised integrated treatment centre. 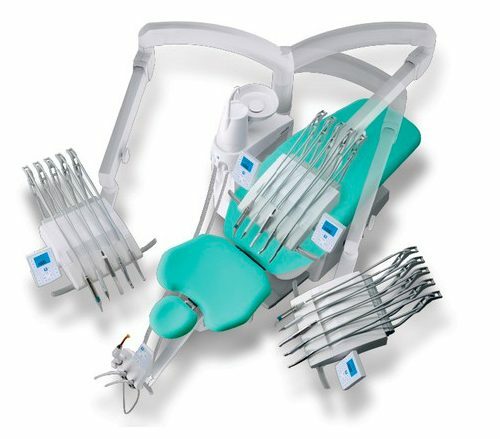 Once the ergonomic configuration best suited to the dentist’s operating style has been defined, it’s then possible to decide how best to equip the dental unit in terms of hygiene devices, instruments, integrated multimedia and X-ray systems, foot controls, operating lights, suction system separators and all the other Stern Weber accessories. 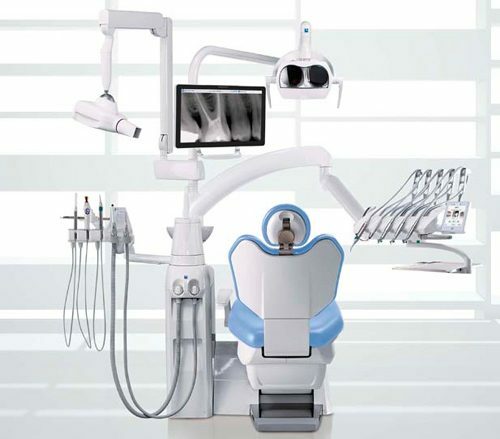 We build dental units to provide a made-to-measure solution for you. 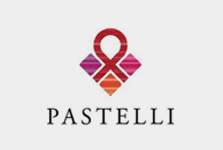 Our philosophy is founded on the perfection of a technology modelled around your work. A world of functions that can be personalised to suit your specific operating style and skills. 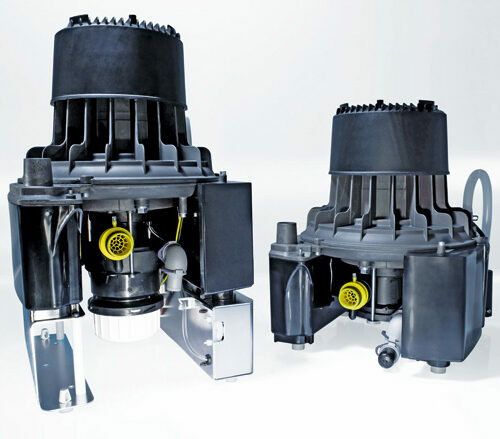 We believe in maximised simplicity and integration to ensure a perfect match of efficiency and speed. You imagine it, we create it: the S320TR is ever-evolving – just like you. 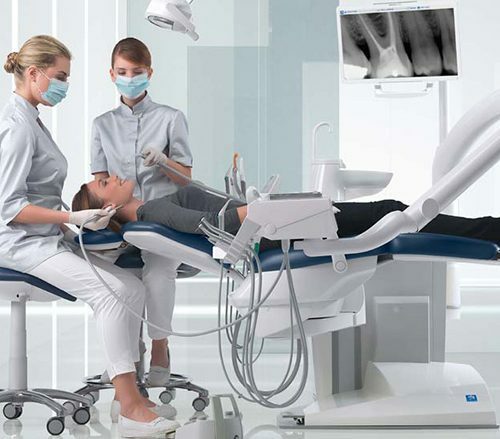 Innovation is the very essence of the Stern Weber world, encompassing the integration of multimedia and X-ray diagnosis devices and providing dentists with multiple layers of versatility every single day. The S300 offers a flexibility that provides just the progress you’re looking for. 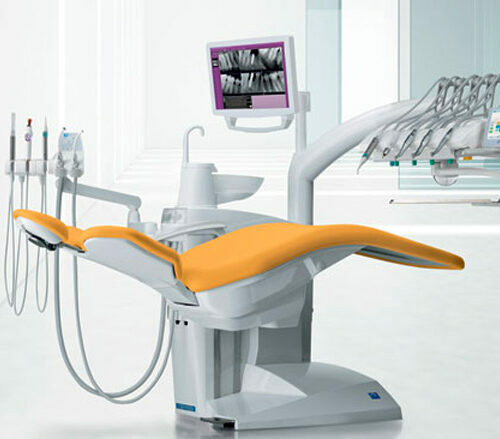 We combine comfort and ergonomics to ensure swift workflows, we merge design and innovation to provide a dental unit built around your needs. 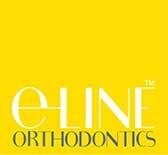 Our technology is designed for your progress. 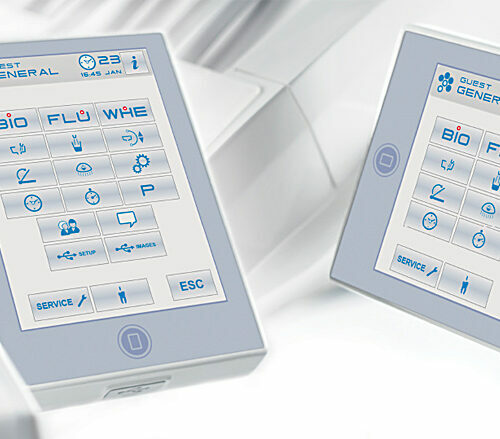 The exceptional comfort that can come from innovation is encapsulated perfectly in the new interface that lets dentists control dental unit functions with a simple touch. 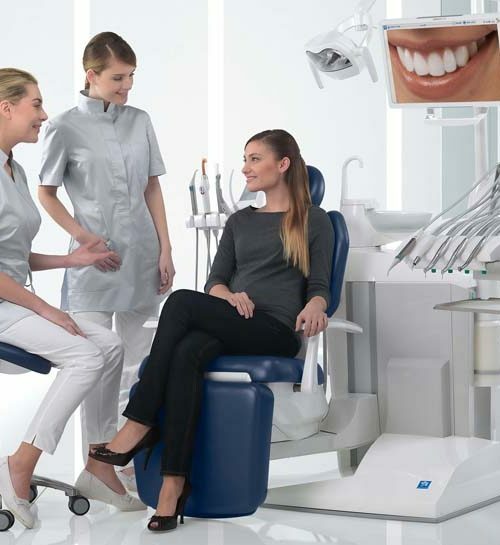 Yet comfort does not depend on the excellent user-friendliness of the new interface alone: it is also enhanced by smooth integration of instruments, software and dental unit. 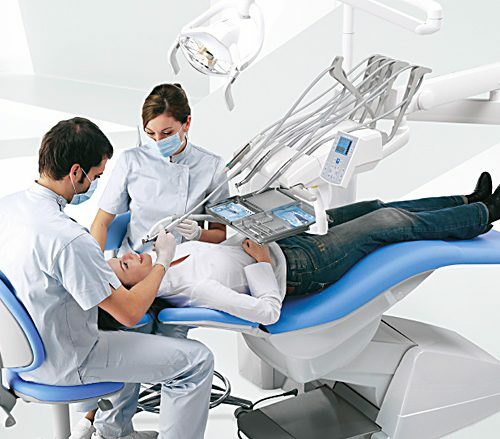 Designed to fit into your routine, each aspect of the S200 treatment centre is conceived to help improve workflow and significantly reduce physical fatigue connected with incorrect posture, both for dentist and assistant staff. 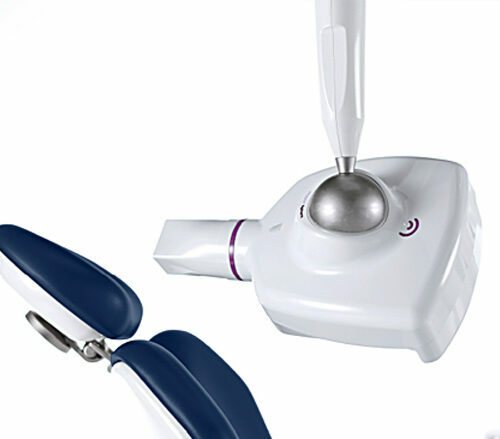 Patient chair shaping enables easy access to the operating zone and the excellent scope of the instrument module, mounted either on the standard arm or a shorter 500 mm version, allows for outstanding versatility whether you are assisted or working alone. 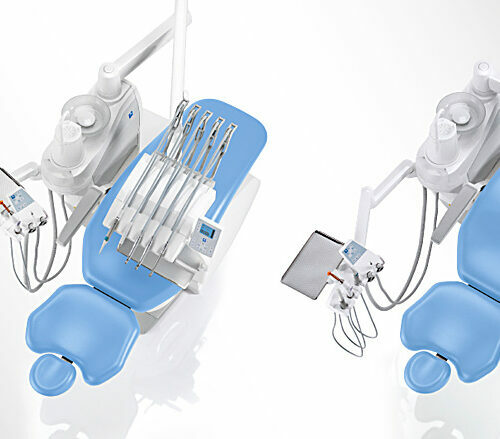 Over and above the ergonomic set-up, fourteen upholstery colourings, the choice of up to five additional hygiene systems, two control panels and Stern Weber instruments, you can opt for one of three different operating lights and five foot control units.